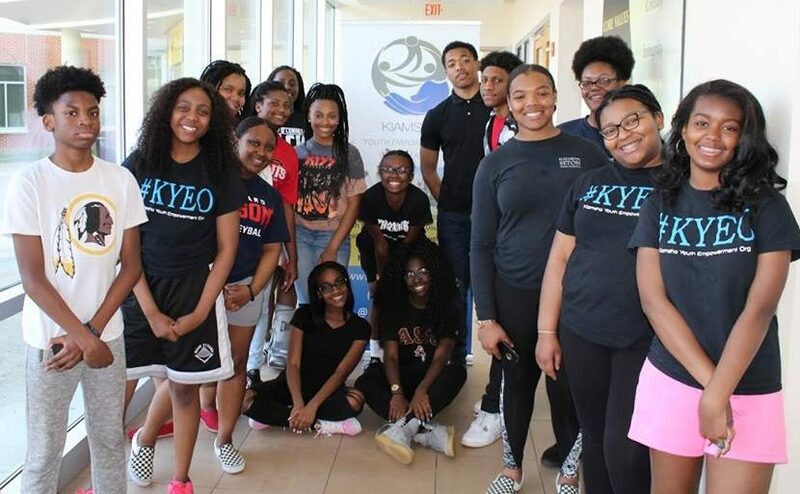 Kiamsha Youth Empowerment Organization | "That Which Awakens Me"
Kiamsha, which means “that which awakens me” is a youth empowerment organization that serves the Washington Metropolitan Area and several states across the country. We instill self-worth, self-respect, self-confidence and leadership skills in today’s youth through the practice of abstinence from the ills of society; thus positioning them to excel in education, their respective communities, their career of choice and overall life journey. To join Kiamsha, please fill out this form for more info. Kiamsha’s program is structured around key principles and concepts that build character and integrity in everyone we serve. These principles are taught through workshop development courses, character development training, field trips, community service projects and creative art forms like plays, skits, music and drawings. 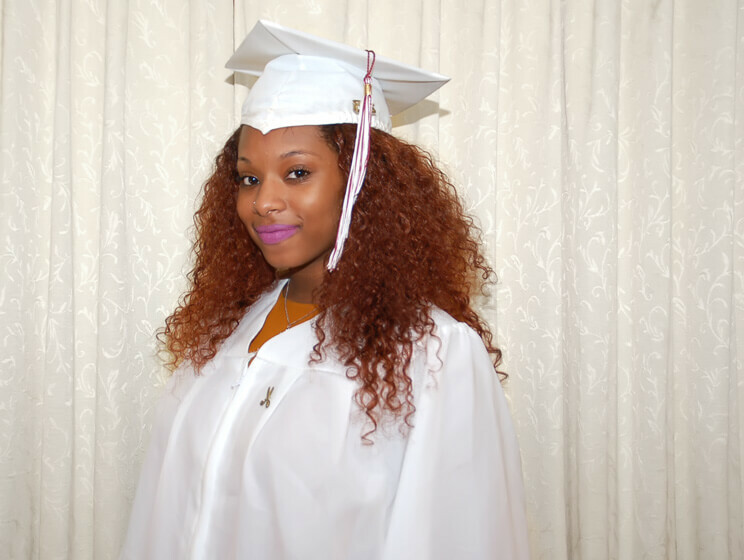 Our students are empowered adolescents who have been entrenched in their history, trained in their talents, and supported in their endeavors, as they strive to achieve their mission of abstinence. Adults, ages 21 and over, are invited to volunteer with Kiamsha. 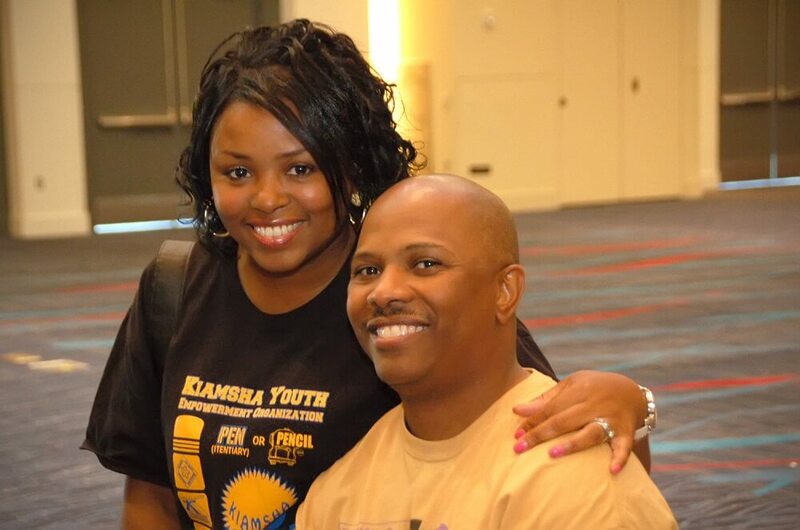 Whether you want to mentor participating youth, contribute administratively, help coordinate youth programs and field trips or contribute financially… Kiamsha has varying positions and opportunities for interested adults to participate in our program and ultimately help make a positive impact in the lives of our youth.